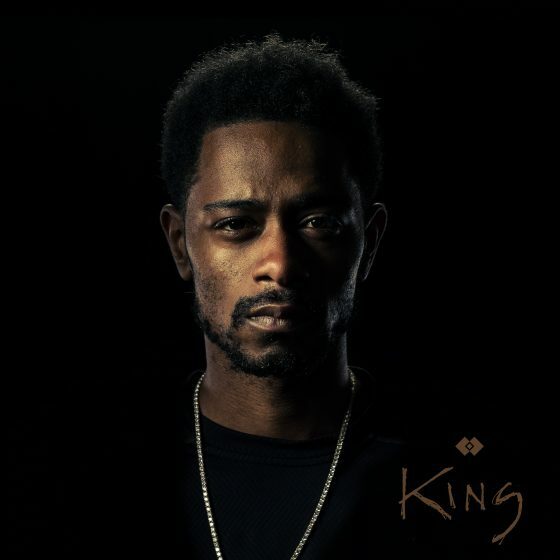 Enlightened rap and production duo MOORS have delivered their latest empowering song, “KING.” The group’s MC is actor Lakeith Stanfield, known for his roles in the movie Selma and Donald Glover’s outstanding show Atlanta. Stanfield met MOORS adept producer Hriskesh “HH” Hirway after the two worked on music for the film Short Term 12. Aside from crafting instrumentals, HH is also the creator of the popular podcast, Song Exploder where artists share the process of their song making.